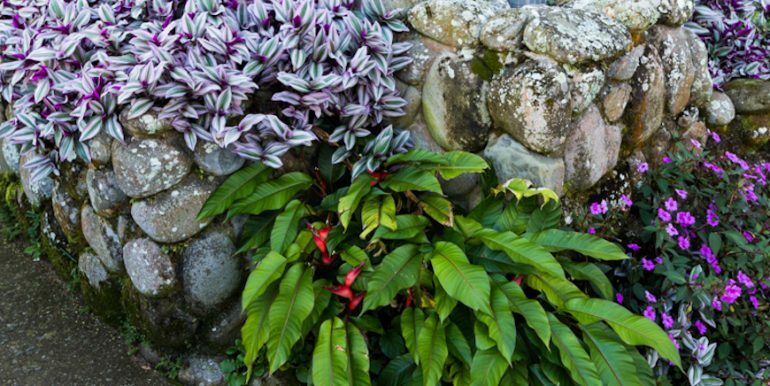 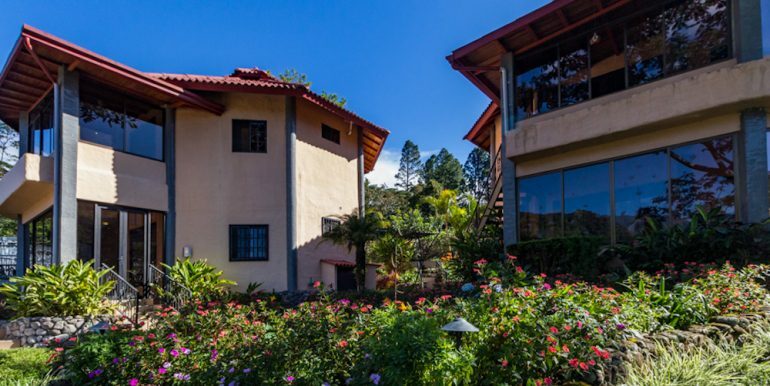 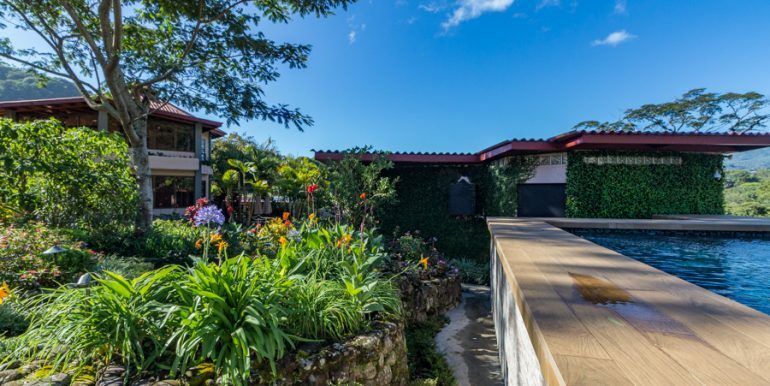 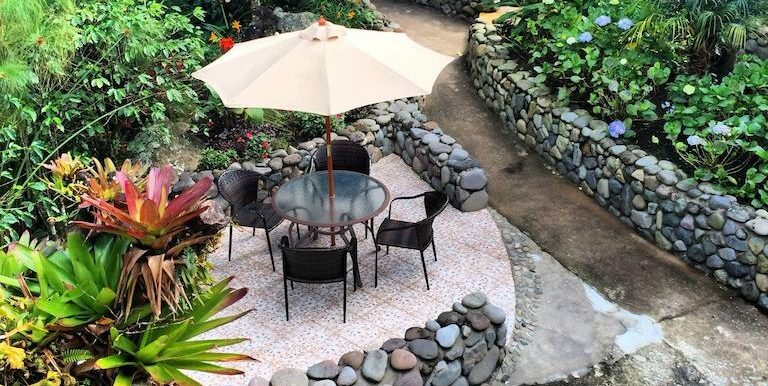 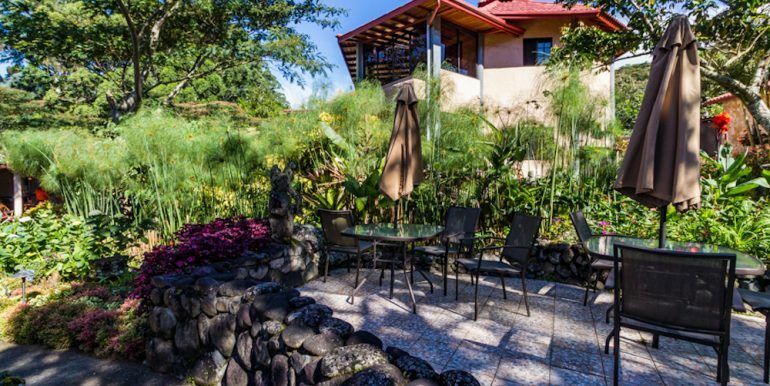 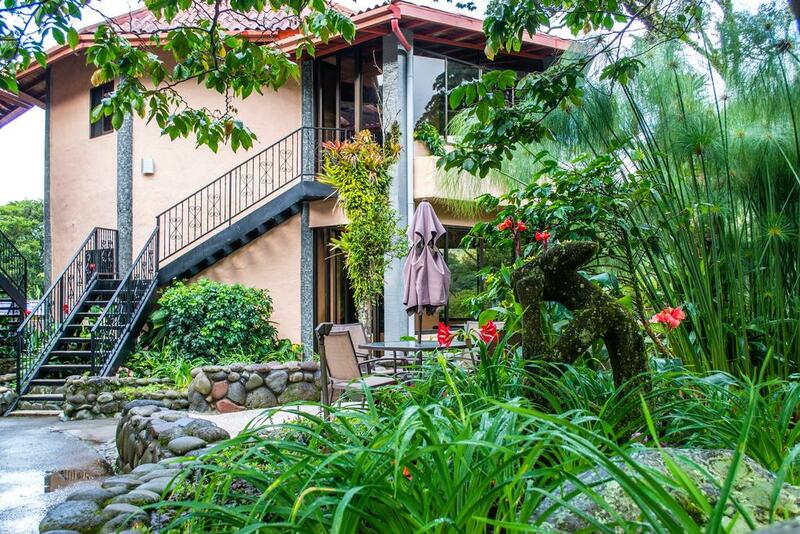 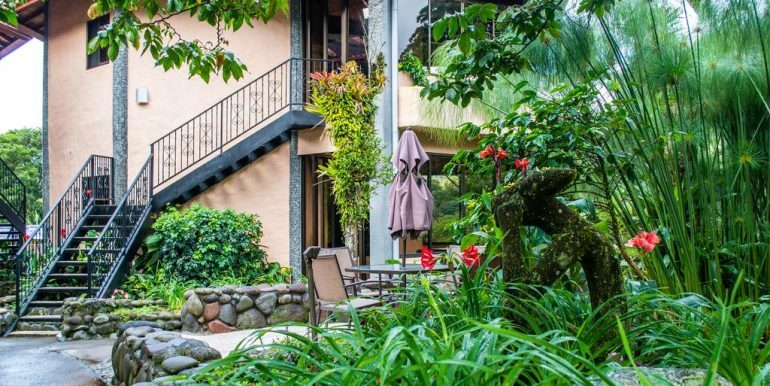 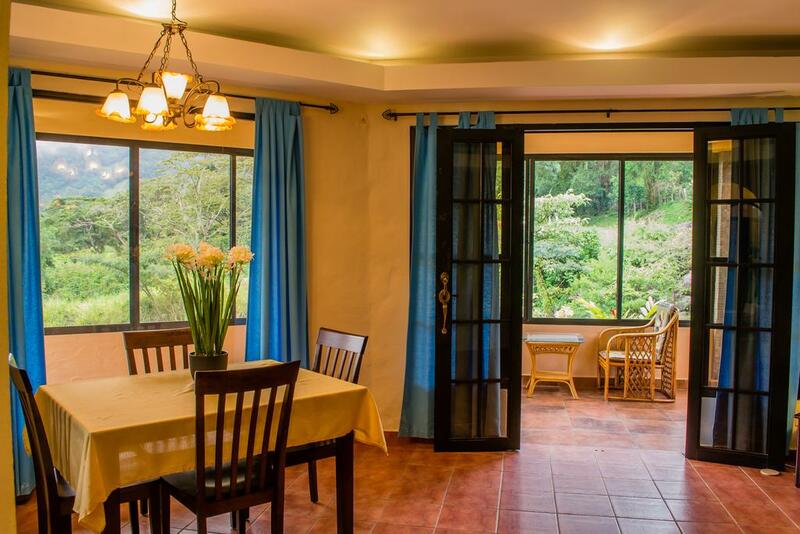 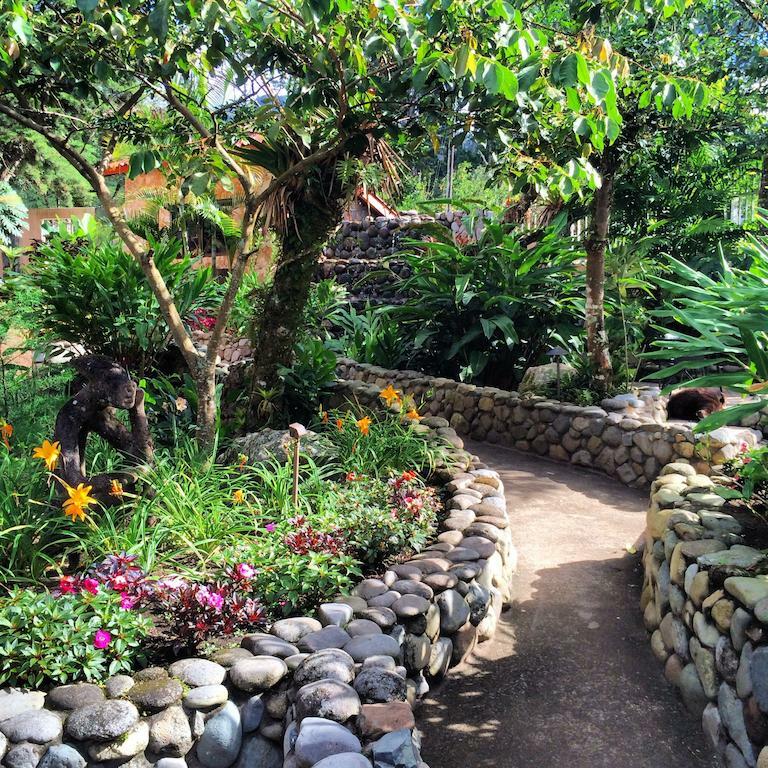 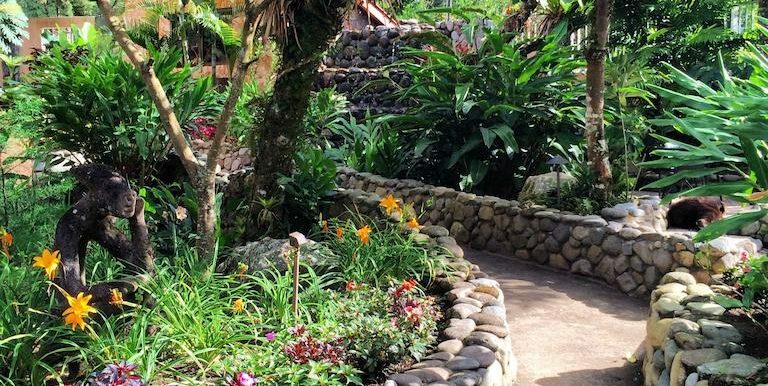 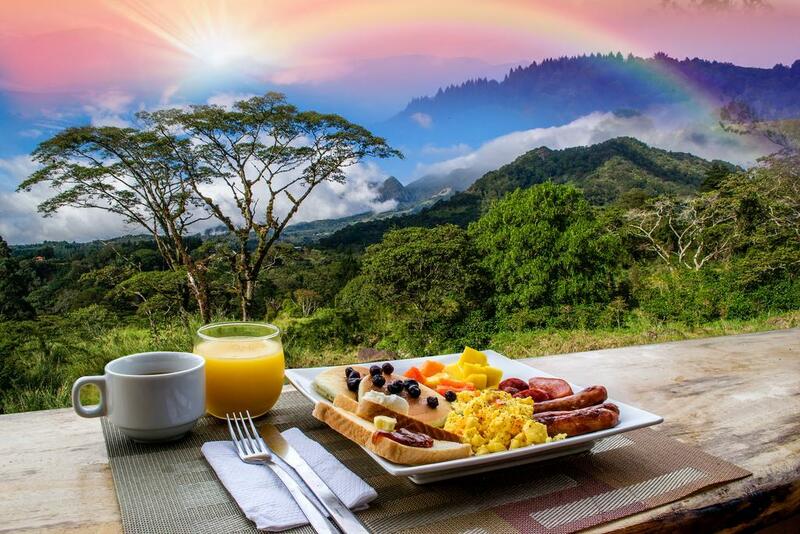 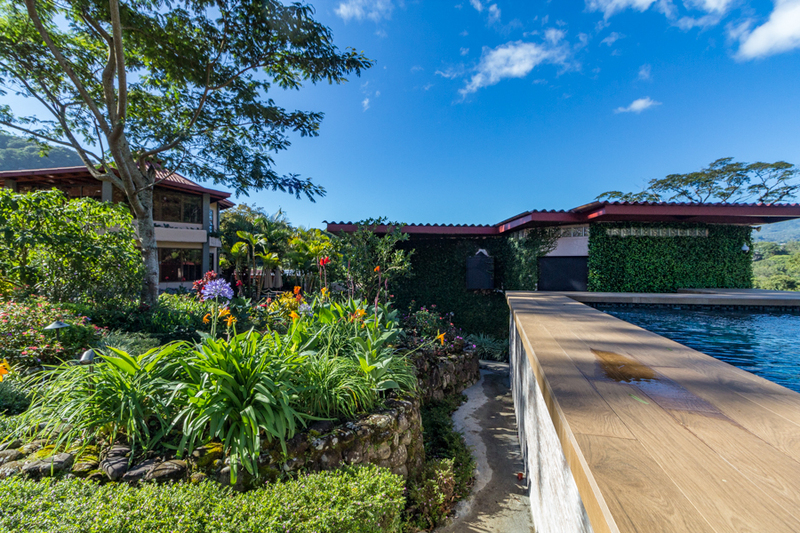 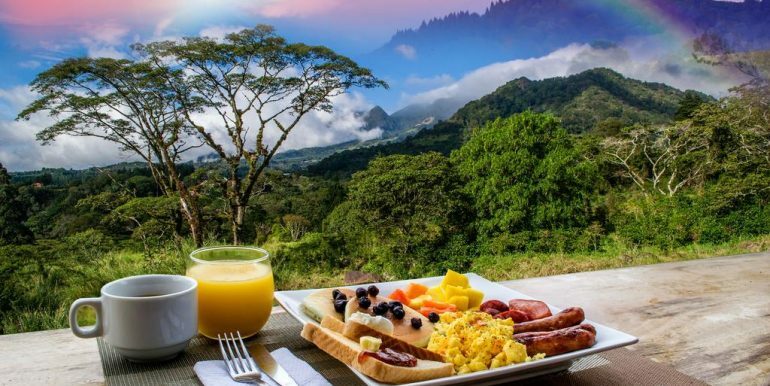 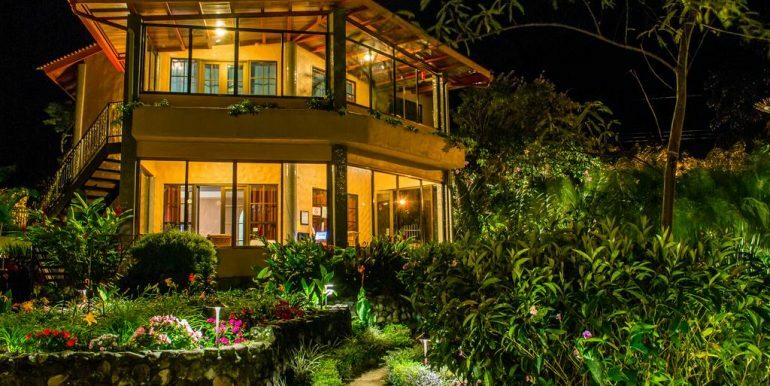 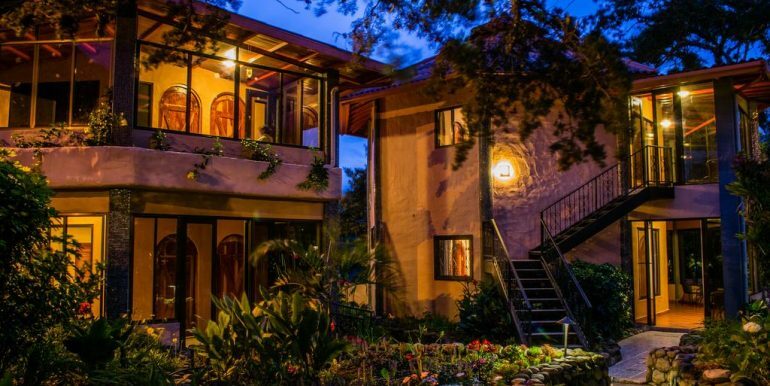 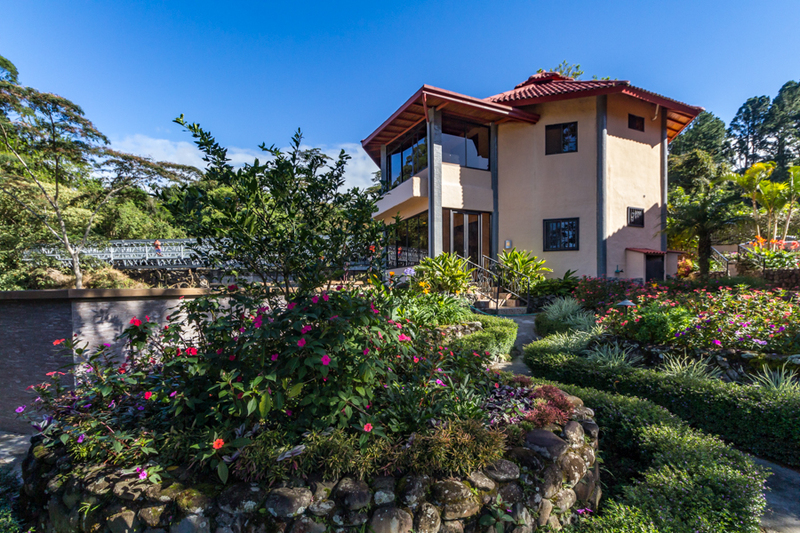 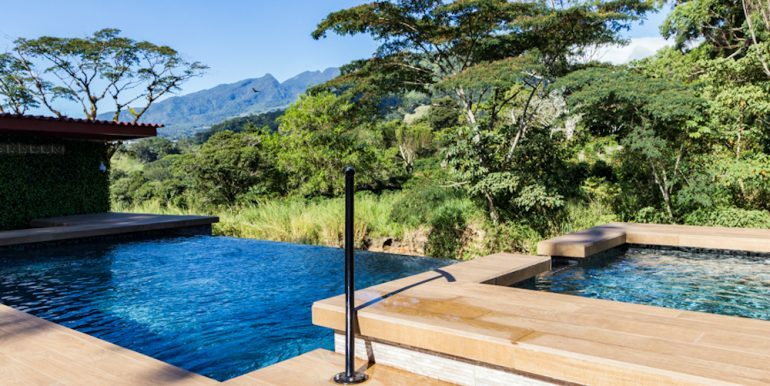 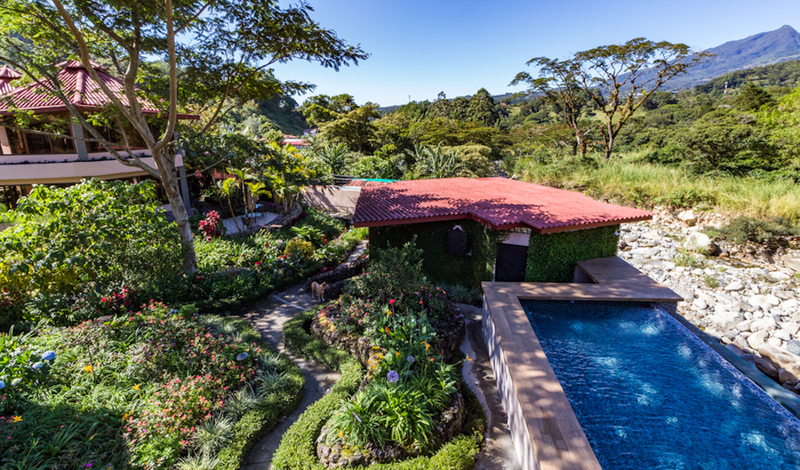 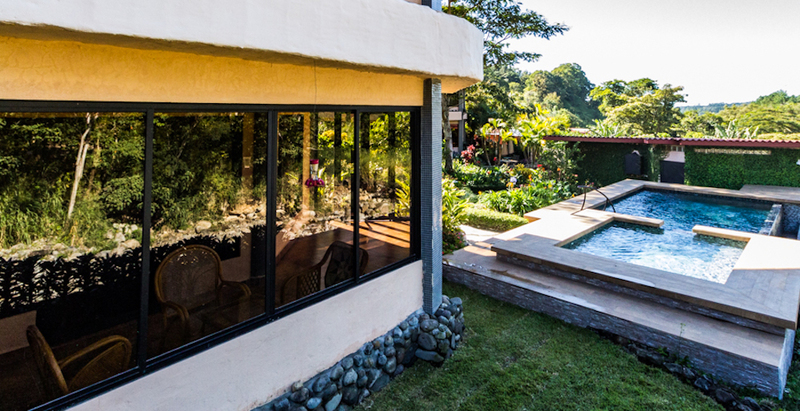 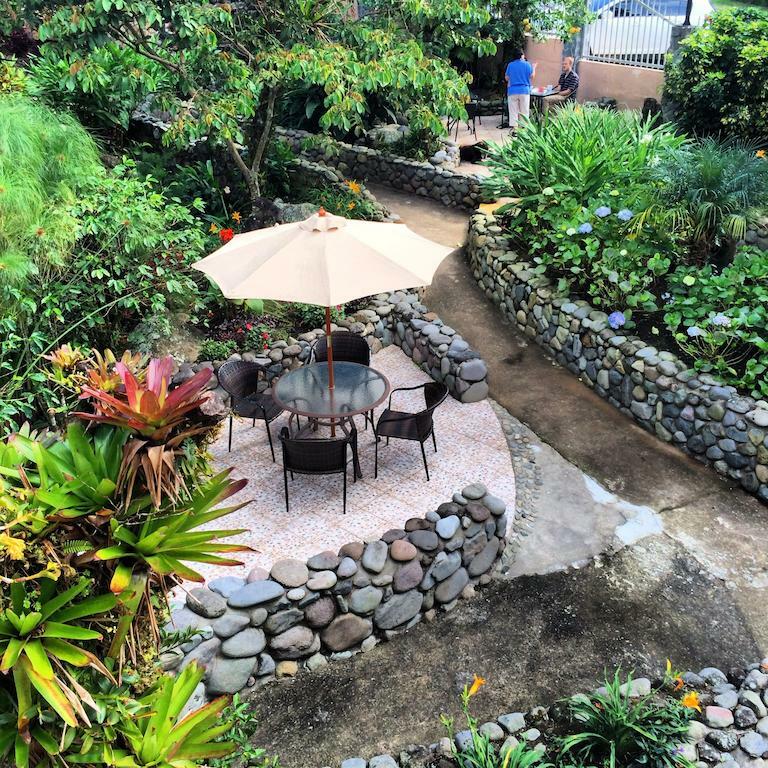 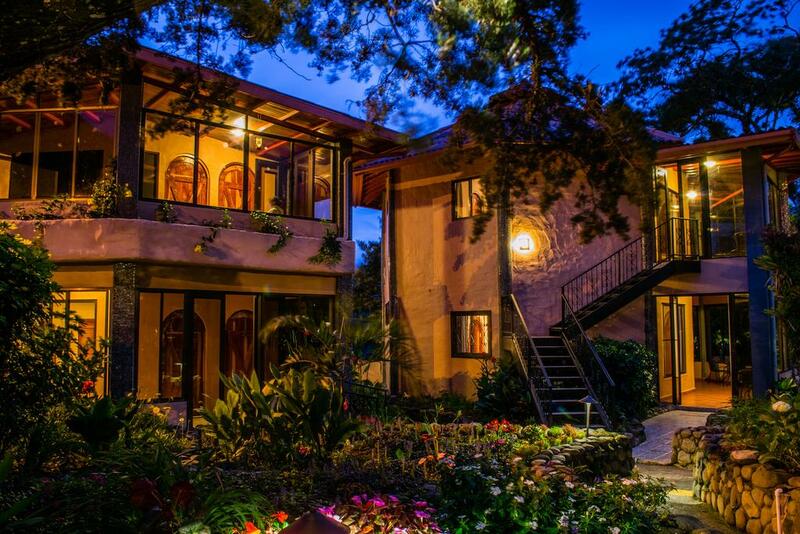 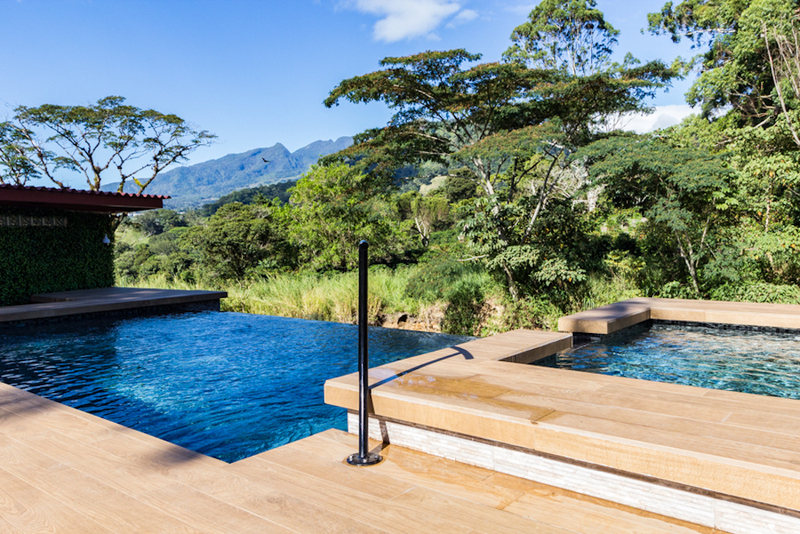 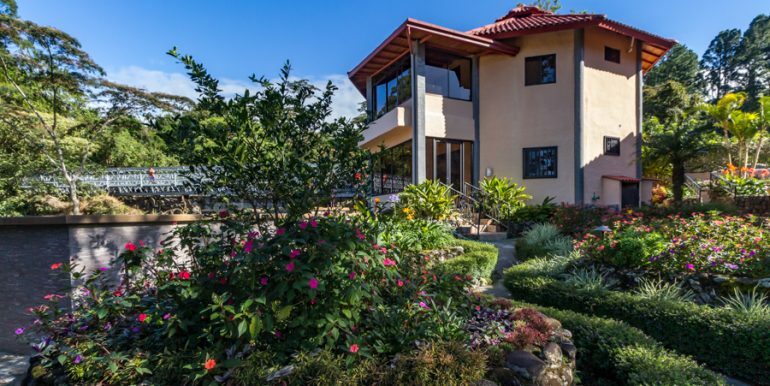 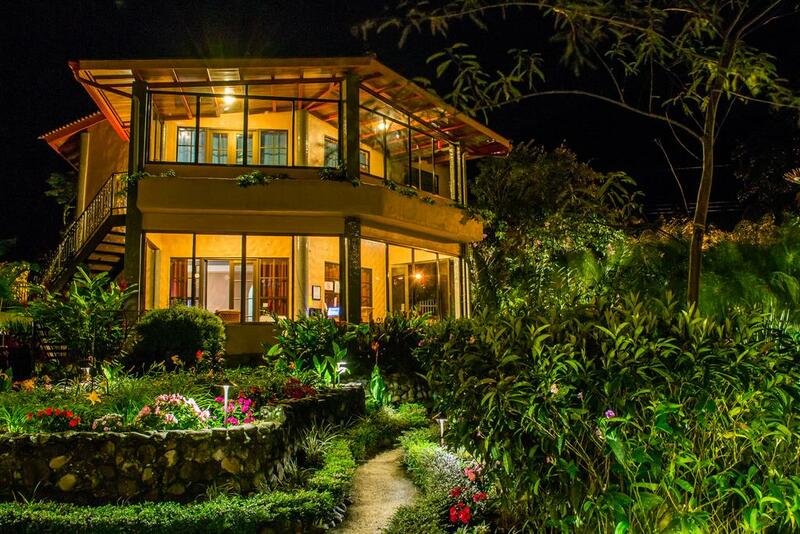 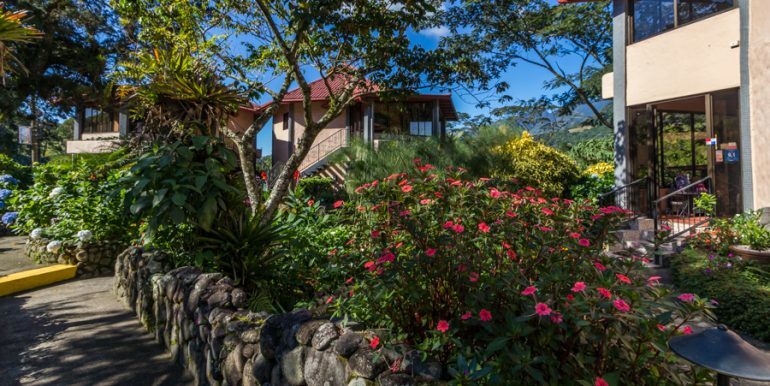 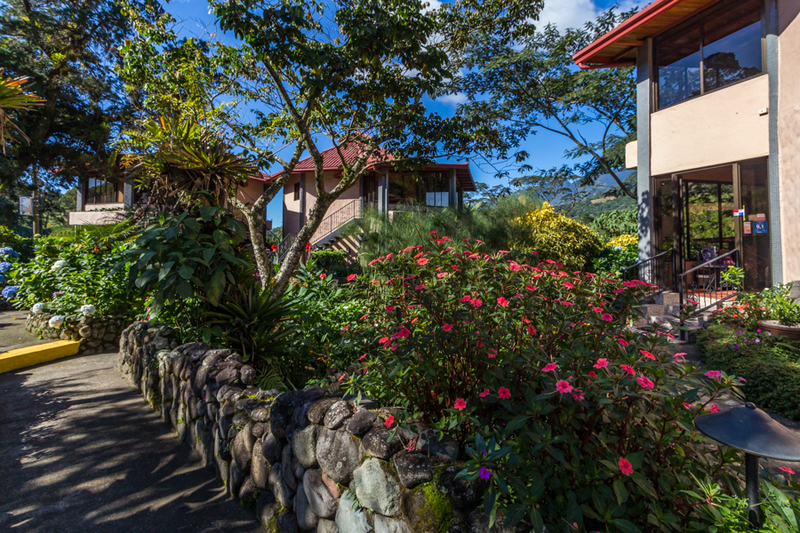 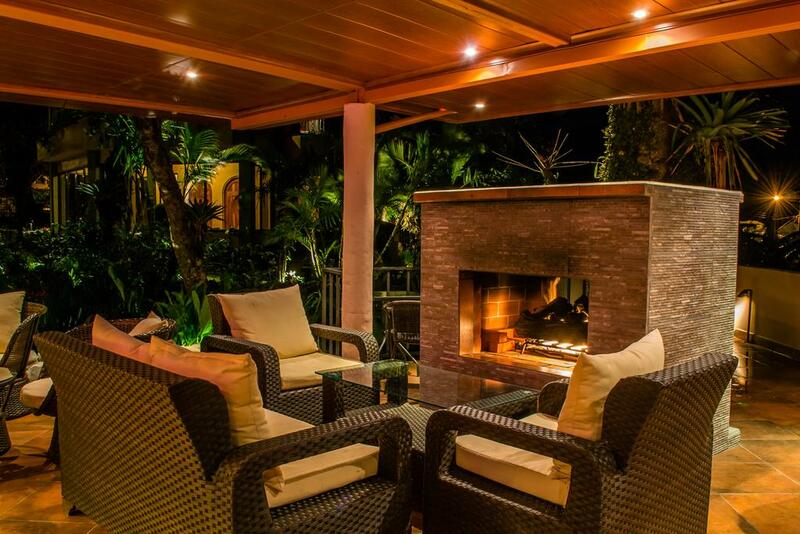 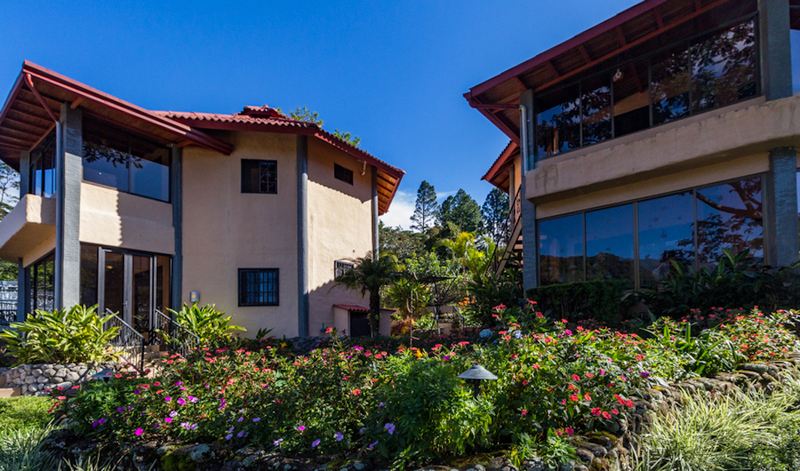 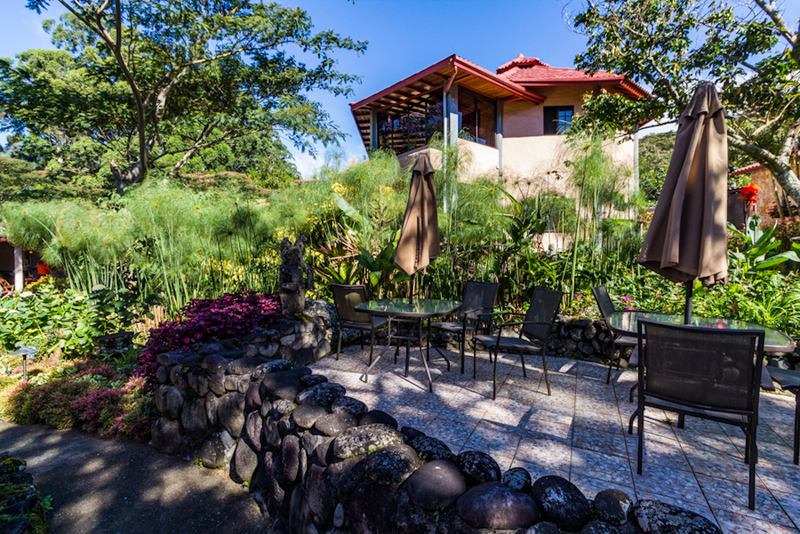 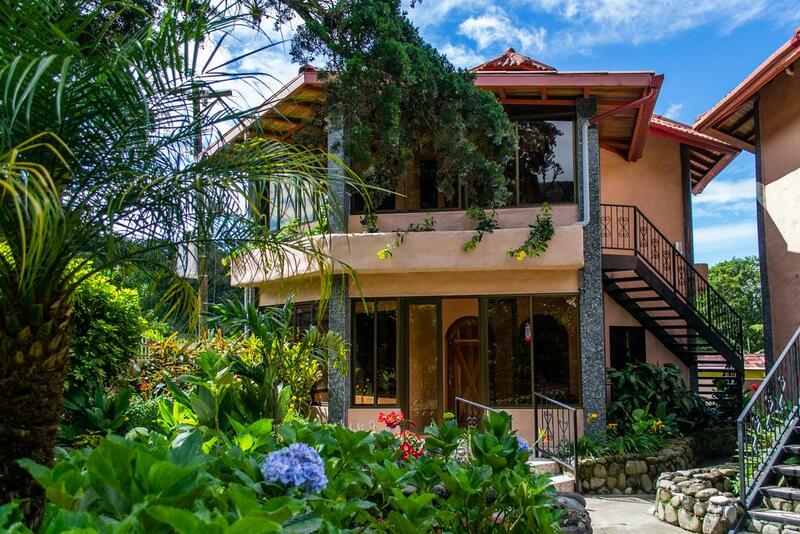 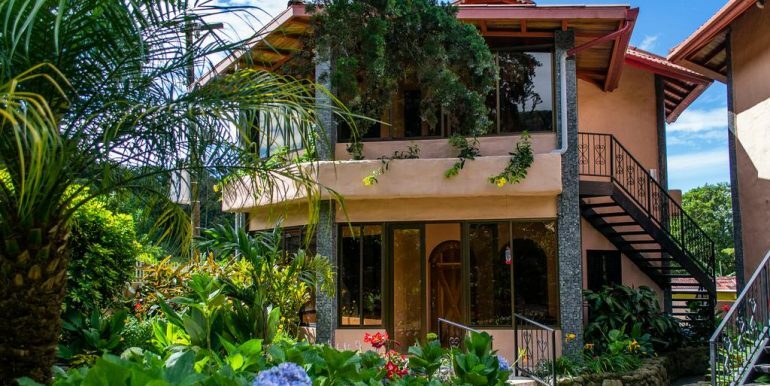 Boutique Boquete hotel for sale in the beautiful highlands of Panama. 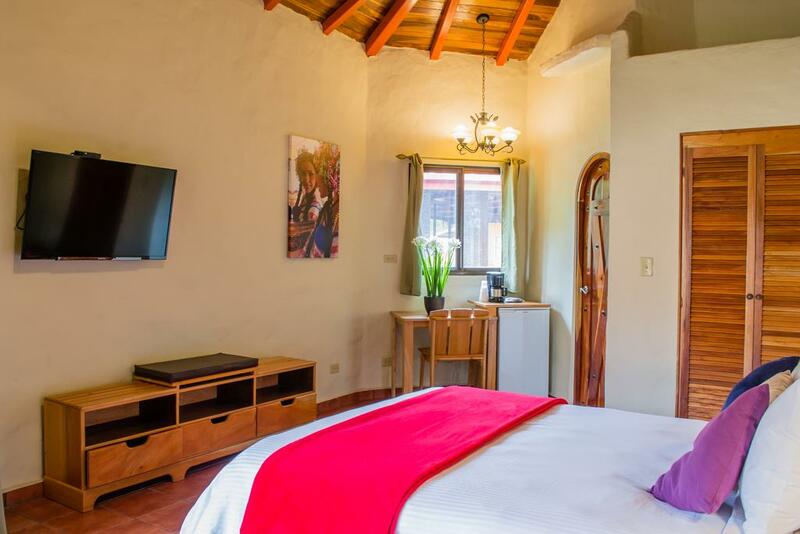 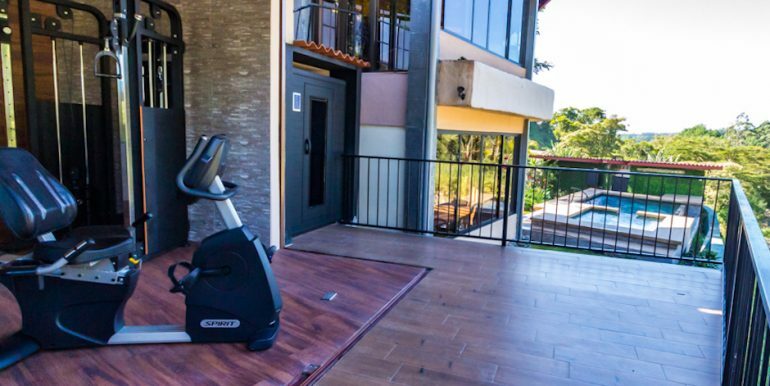 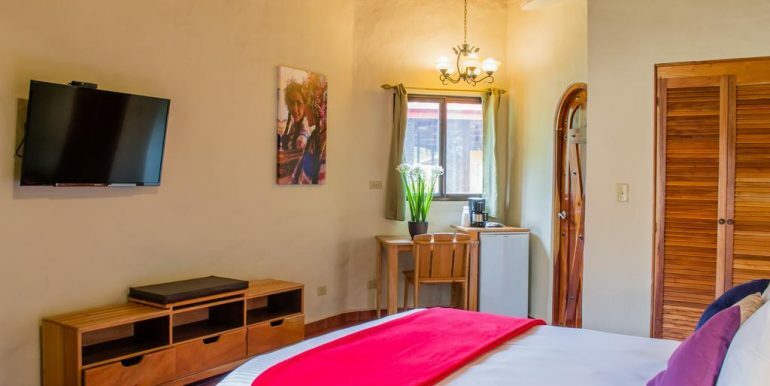 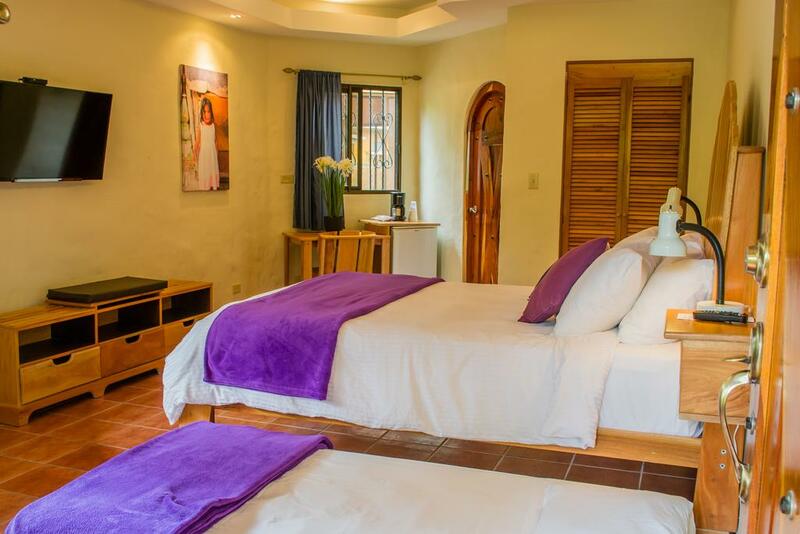 The 11 rooms have been renovated and feature Panamanian craftsmanship with first world comfort. 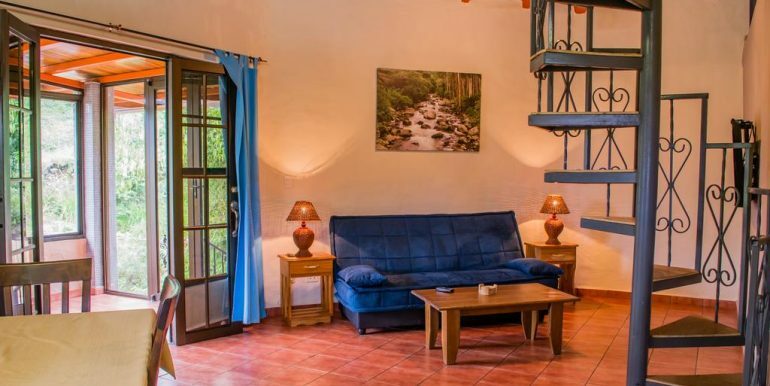 The hotel is located on the river 5 minutes to town. 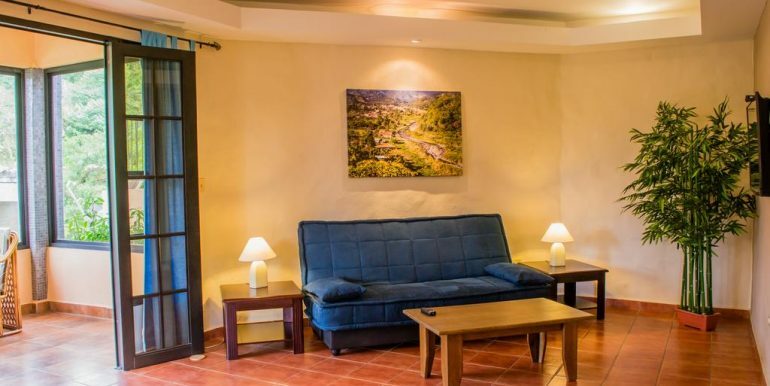 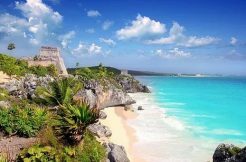 The hotel a great track record, a well trained experienced admin team and advanced online booking , accounting, inventory and reporting systems in place. 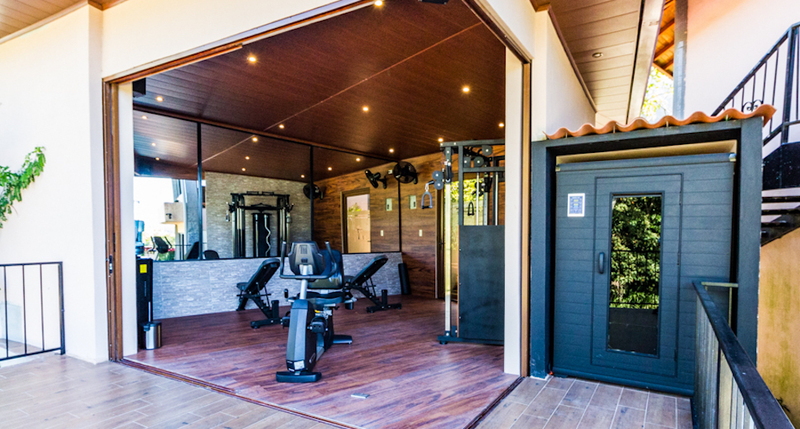 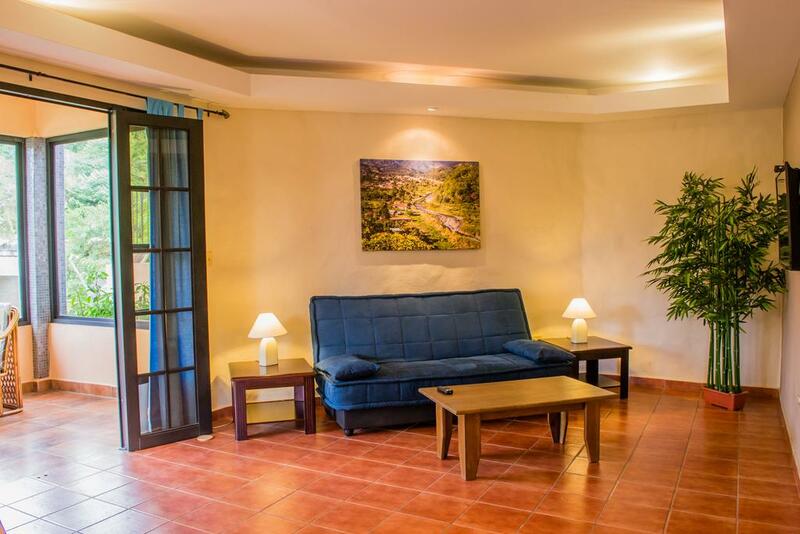 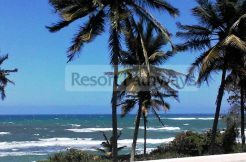 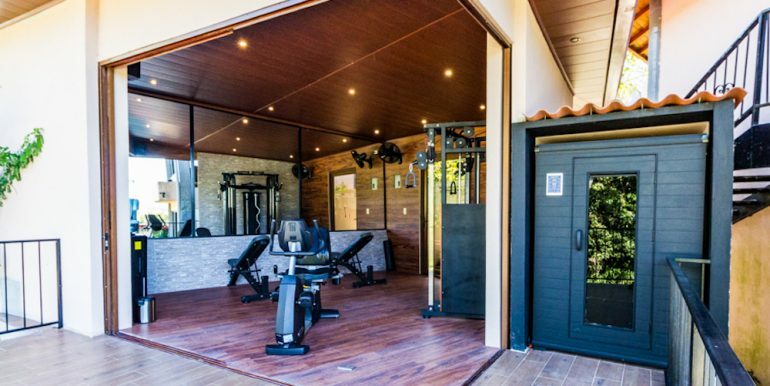 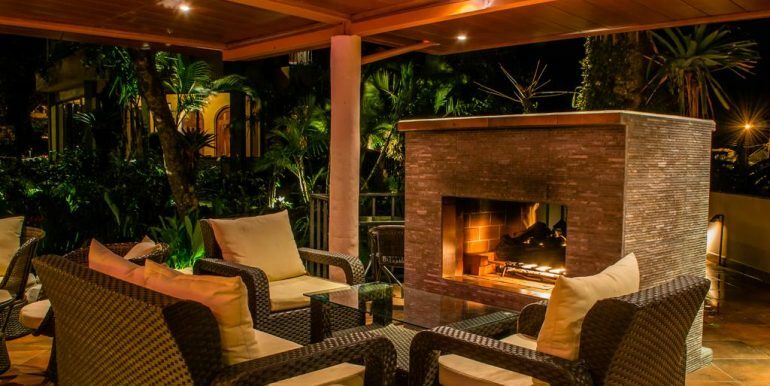 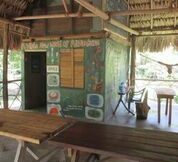 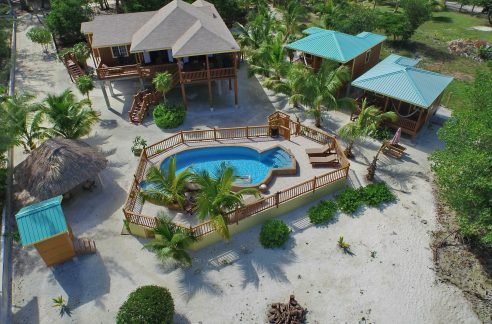 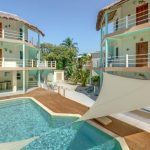 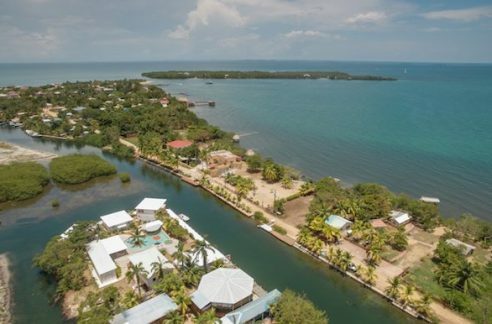 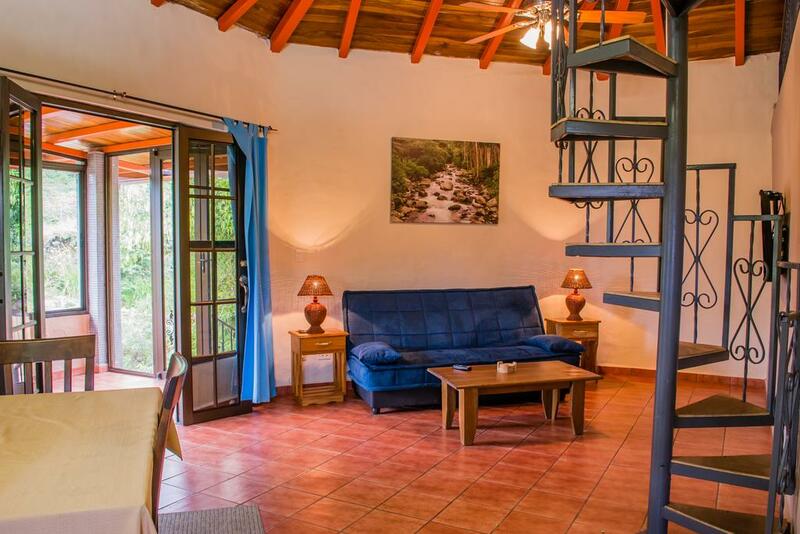 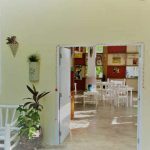 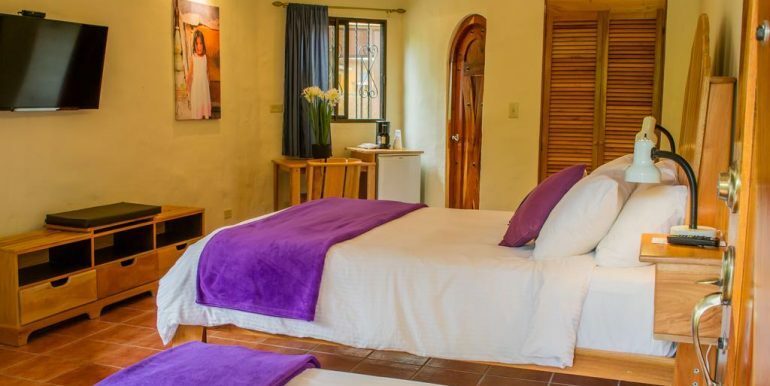 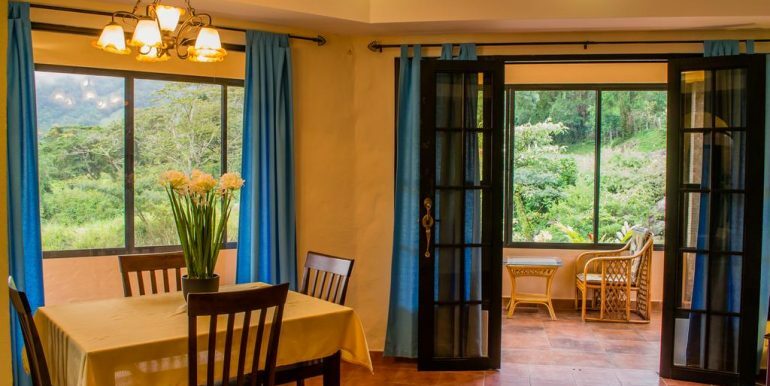 This boutique hotel for sale in Boquete ranks very high on TripAdvisor. 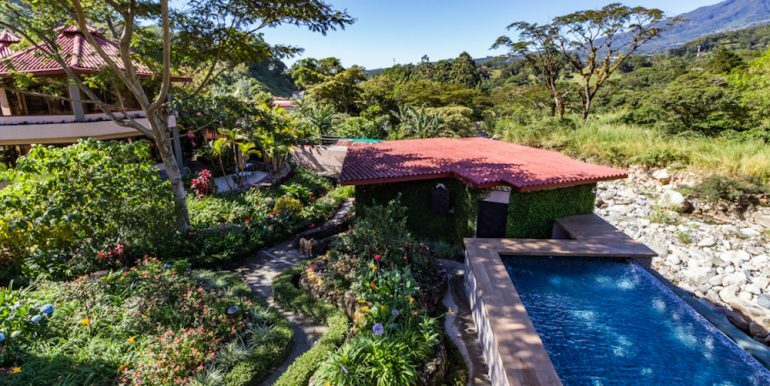 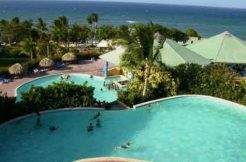 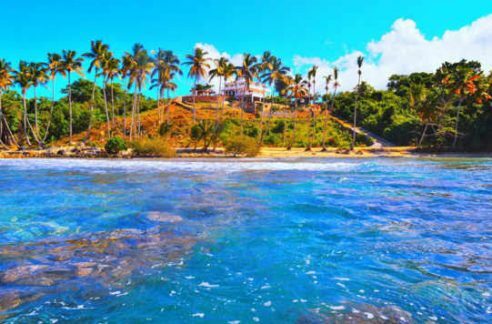 Please contact us below for more information on the Boquete Panama hotel for sale.